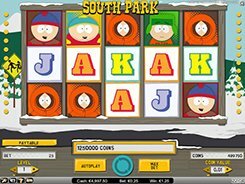 The slot is based on the animated series, South Park, and is played over 5 reels and 20 fixed paylines. 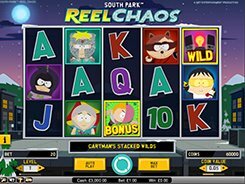 On the reels you will see your favorite characters, including Cartman, Kenny, Stan and Kyle; these are supplemented by traditional playing card icons from 10 to Ace. 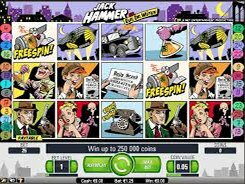 A bet is adjusted from $0.2 to $100 per spin which is suited to mid to high rollers. 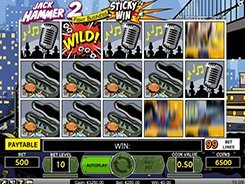 The game is stuffed with features, most of them being triggered randomly in a base game, for example, Cartman’s Stacked Wilds, Kenny’s Multiplier or Kyle’s Overlay Wilds. There is also the Mintberry Crunch Epic Bonus Spins feature unlocked by 3 bonus symbols landed on the reels. In the bonus feature Mintberry Crunch will fight four enemies to win a decent cash prize. 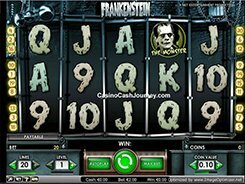 Another feature known as Stan’s Multiplying Re-spin is activated randomly after any non-winning spin and triggers a respin on all five reels at no cost for you. 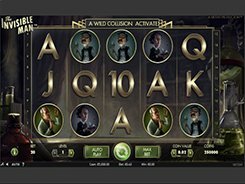 The respins continue as long as a winning combo lands anywhere on the screen. The three largest cash awards that can be won in a base game are $5000, $2500 and $1500, but the biggest potential win in the game is over 400,000 coins.